Lexus has achieved the highest January-May sales in the brand’s history following its strongest May on record for local sales. So far this year, Lexus has delivered 3,838 vehicles – a gain of 3.4 per cent compared with the same period last year and ahead of the pace it set during its record sales year in 2016. The overall result for the five months was elevated by unprecedented May sales for Lexus of 812 vehicles, an improvement of almost 5.9 per cent on May last year. Lexus SUVs have led the way so far this year with an all-time high of 2,697 sales for the five months, an increase of 18.3 per cent over last year’s equivalent period. May sales of Lexus SUVs were also a record for the fifth month of a year at 602 vehicles, an improvement of 16.9 per cent on the same month last year. 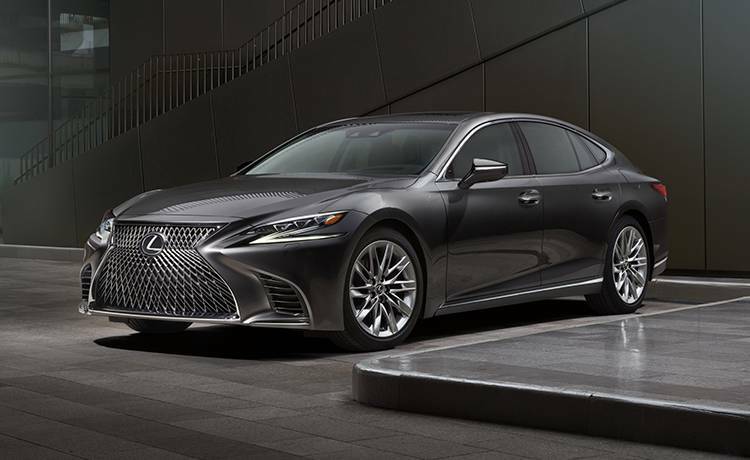 Lexus chief executive Scott Thompson said the record sales pace for Lexus was a testament to the company’s ability to produce and deliver vehicles that fulfilled the requirements of luxury buyers. “Lexus is recognised as the industry leader in caring for its customers with the design appeal, performance, specification and pricing of its vehicles; this is what sets us apart from other luxury contenders,” Mr Thompson said. In 2018, customers have bought the luxury NX Line SUV in record numbers, setting a new benchmark for January-May sales of 1,655 vehicles – an increase of 22.1 per cent compared with the same stage in 2017. NX sales in May of 383 vehicles, up 25.2 per cent on May 2017, represented its strongest sales month apart from June last year. The LX Line of go-anywhere luxury SUVs is having its best year since 2008 with 160 sales. Its May tally of 55 vehicles was its best monthly result in a decade and followed the introduction of the twin-turbo diesel LX 450d in March. Sales in 2018 of the RX mid-size luxury SUV have totalled 882 vehicles, up 14.8 per cent on the identical year-ago period. In passenger-car sales, May-on-May sales for the Lexus RC coupe were up 11.1% while the latest month’s results also included 10 examples of the all-new LS luxury flagship sedan.